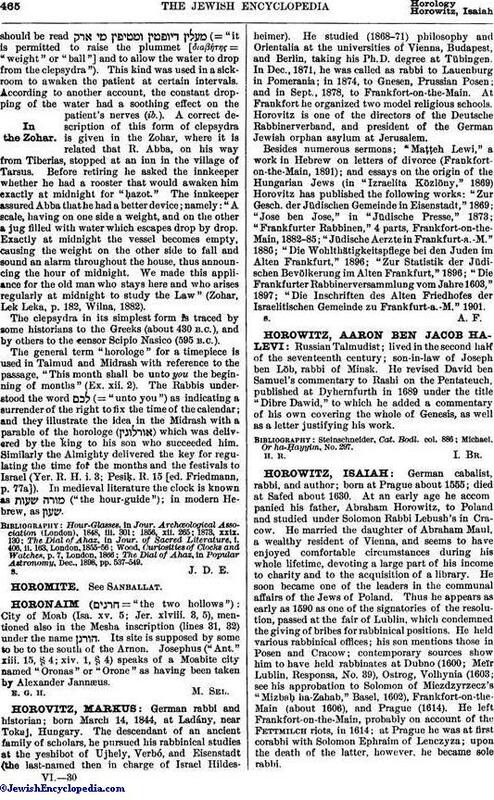 Russian Talmudist; lived in the second half of the seventeenth century; son-in-law of Joseph ben Löb, rabbi of Minsk. He revised David ben Samuel's commentary to Rashi on the Pentateuch, published at Dyhernfurth in 1689 under the title "Dibre Dawid," to which he added a commentary of his own covering the whole of Genesis, as well as a letter justifying his work. Michael, Or ha-Ḥayyim, No. 297.